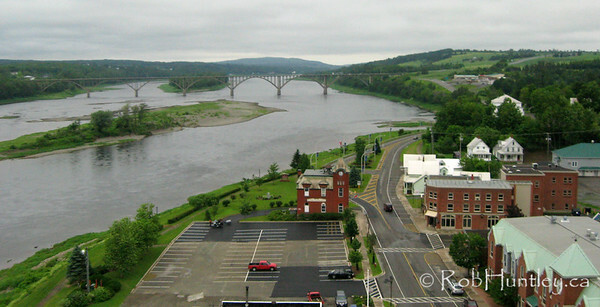 Images of Hartland, New Brunswick. 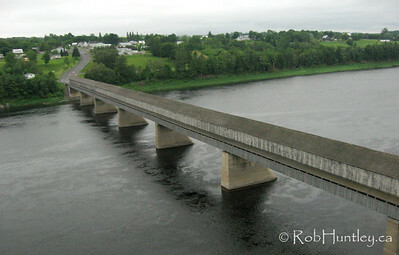 Click here for more aerial photographs from Hartland. 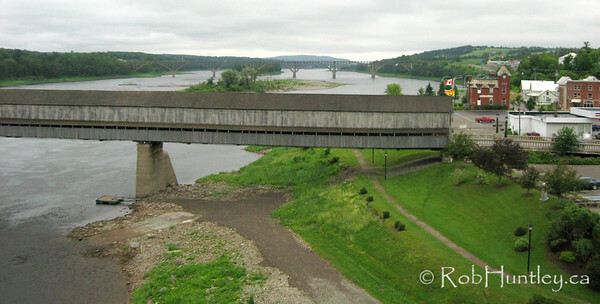 The covered bridge crossing the St. John River in Hartland, New Brunswick. 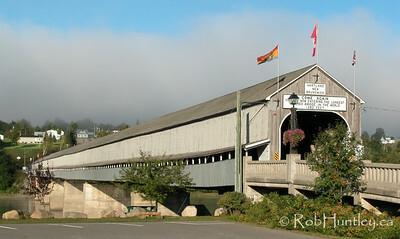 The longest covered bridge in the world.